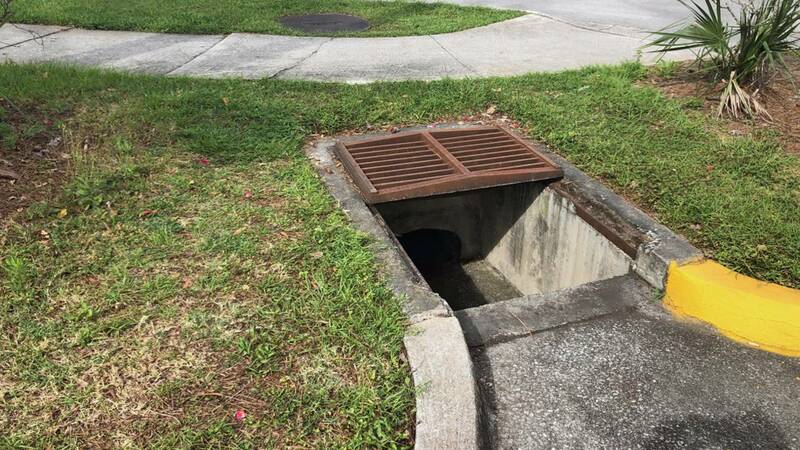 JACKSONVILLE, Fla. - A concerned resident notified News4Jax about an uncovered storm drain feet away from a sidewalk that runs along Barnes Road in Jacksonville. 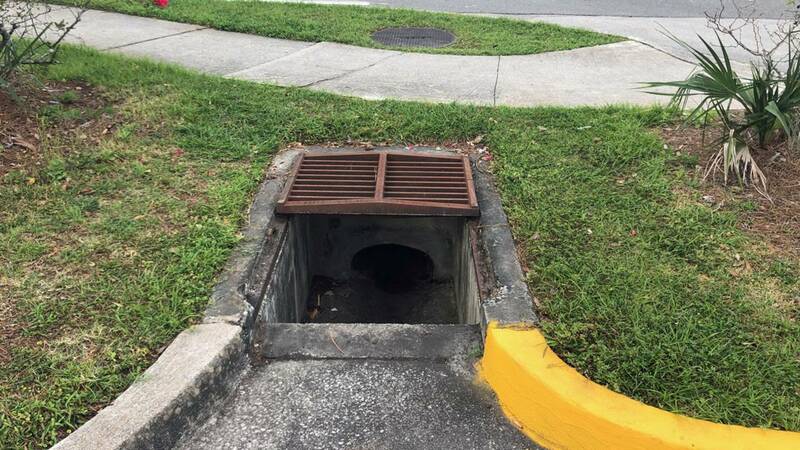 The resident said the drain has been uncovered for more than two weeks, and people living near the area are concerned it's an accident waiting to happen. The drain appears designed to catch runoff from the Avesta Grande Pointe Apartments parking lot, but people who live there said they are concerned that someone, possibly a child, could be in danger of falling in it. "It's open. 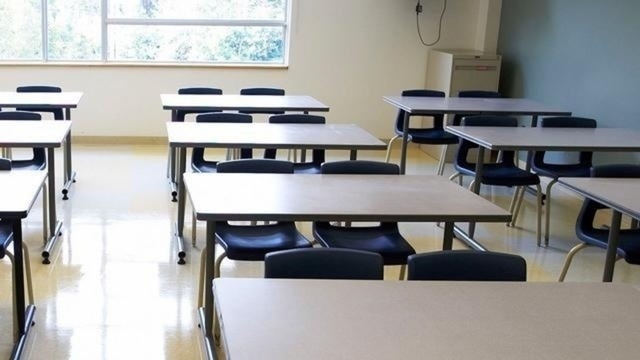 It shouldn't be like that," resident Katrina Chanelle, who is a mother, said. "Yeah, I mean, that's unsafe. I don't want any of my kids in there. "It's very deep." 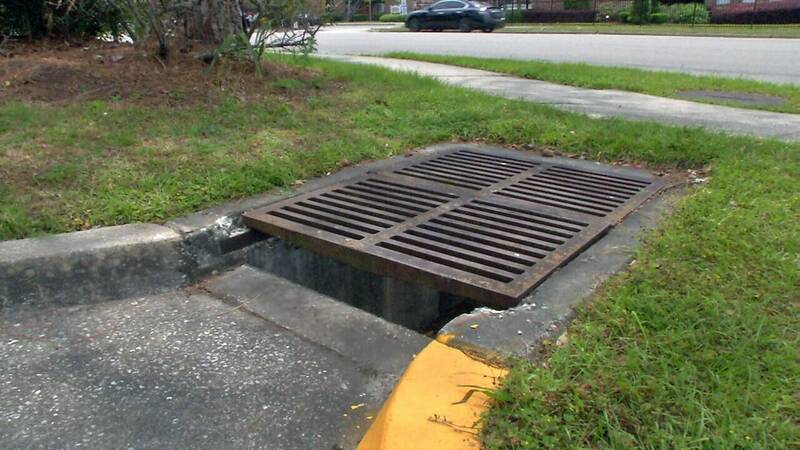 News4Jax called the city to notify officials of the missing grating. The city of Jacksonville responded by saying, "The drain is on the city right of way. Public Works (department) is aware of the issue and it will be handled today (Sunday). That was welcome news to Chanelle. "Yeah, I think they should close it up," she said. 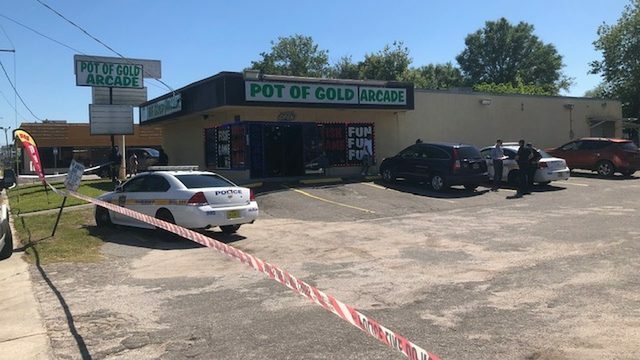 And that's just what Public Works crews did Sunday afternoon after News4Jax alerted the city to the potential danger.